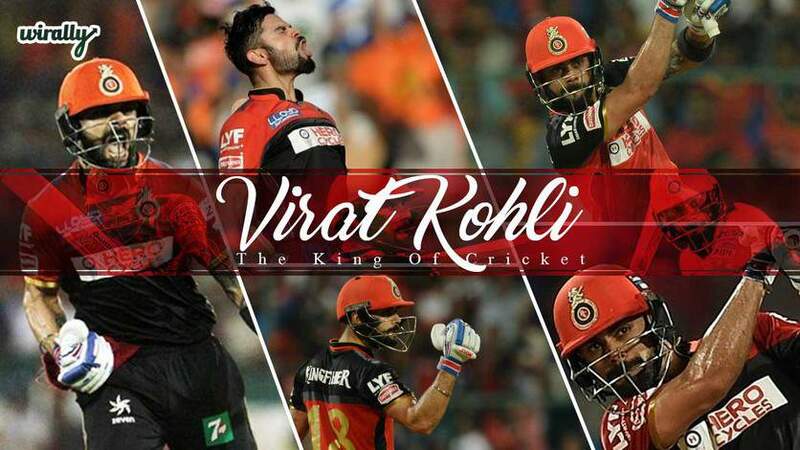 Virat Kohli “The Man Of The Decade” A Super Fan’s Ode To The Run Machine..!! Batting next up, walking out to the field, the crowd cheer, the anticipation, the applause, the chants of your name, the expectations of a billion people. No, we are not talking about Sachin Tendulkar. But someone who is constantly (sometimes unfairly) pitted against him in comparison. Yes, the name is Virat Kohli. The man who is taking, not just the stadiums, but the entire cricket world by storm! Currently at the peak of his form, the bowlers just don’t seem to have an answer to the ‘Virat’ onslaught. Having scored 4 centuries (including one in a rain curtailed 15 over match!) and 6 half centuries so far in this year’s edition of the T20 league alone, he is now the Orange cap holder with 919 runs in 14 matches and still counting. It looks highly unlikely anyone else will raise their hands (or bat) up to claim it, as no other batsman is even remotely close the mountain of runs Kohli has been piling up. Note the phrase ‘so far’, because now that RCB have qualified for the playoffs, they have at least 2 matches left; and with the dream run that Kohli is having right now, it is never really over until it’s over. It is important to point out here that before this tournament, Virat had zero hundreds to his credit in T20s, let alone in IPL. It is not only the most number of hundreds but also the most runs any batsman has scored in a single edition of an IPL. The latest addition in his record breaking streak is that he has now scored the most runs in T20s in a single year. With a good 7 more months still left in this year, it is safe to say that this feat is by no means under threat. It’s not easy to emerge as a marquee player, someone whom the team constantly counts on in crunch situations, and shine every single time, with a dugout comprising the likes of AB De villiers, Shane Watson and Chris Gayle. The fact that he has been doing that consistently well speaks volumes of not just his talent and the form he has been in, but also his level of fitness. We saw glimpses of this dream run right from Asia Cup earlier this year, where he was instrumental in India lifting the trophy, with key knocks against Sri Lanka, Pakistan and Bangladesh. He continued to show his brilliance in World T20 where he was adjudged the Man of the Tournament for his 273 runs 5 matches at an average of 136.50. Away from all the Ipl action. Seems like I've missed a very special one from @imVkohli. Very happy for u bro @imVkohli. Too see you conquered the cricket world with so much class!! Very happy for u bro @imVkohli . Too see you conquered the cricket world with so much class!!??? There’s no doubt that Kohli has raised the bar high for all the batsman in the world and not just his Indian counterparts. 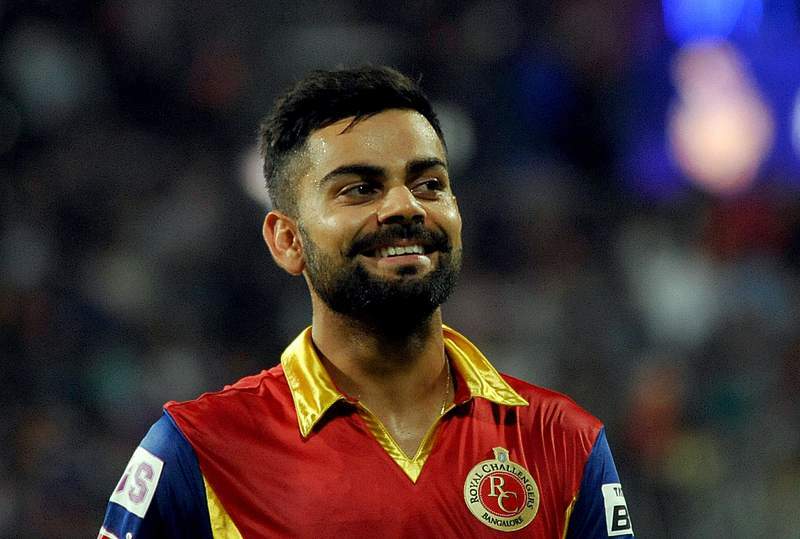 With a new cricket season ahead for India, we can only hope that this is just the beginning, and it’s only a matter of time that world cricket is Kohli-fied! Let the run machine never stop and let the chants continue.